Are you looking for a fresh vacation that will leave your tastebuds talking about all the hearty hotspots you encountered along the way? Look no further, because you have found the perfect destination in Haywood County! North Carolina’s Smoky Mountains offer plenty of culinary cravings admist a land of outdoor adventure and homegrown hospitality. No matter what time of year it is, there is always something unique and in-season. With a large majority of the county’s local restaurants offering farm-to-chef specialties, you won’t have to venture far to order up an authentic taste of Haywood County. 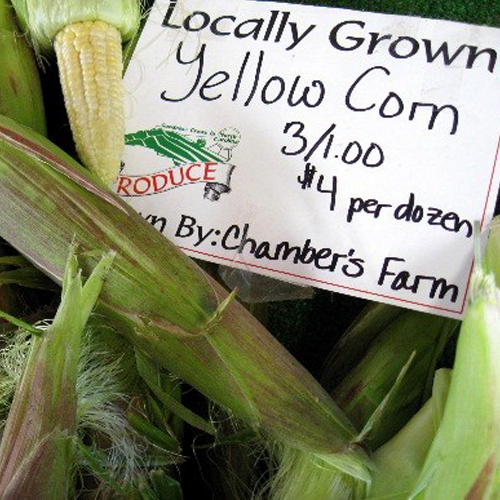 Haywood County is also home to over 55,000 acres of locally owned and operated farms and agricultural offerings. Many of these businessas are associated with the county’s own agritourism initiative Buy Haywood, which invites visitors to experience these farms first-hand. Their “Find Your Adventure” Agritoursim Guide will lead you on a tasty “agri-adventure” throughout the county. When your day has come to an end, there are over 800 accomodations available for your rest and relaxation before your next tasty adventure. Haywood County also offers a wide range of activities throughout the year including hiking, mountain biking, golfing, skiing, fishing, kayaking, elk watching, and historical hotspots. The area is also known for its many unique and exciting events, so no matter when you visit, there’s sure to be some homegrown happenings taking place. 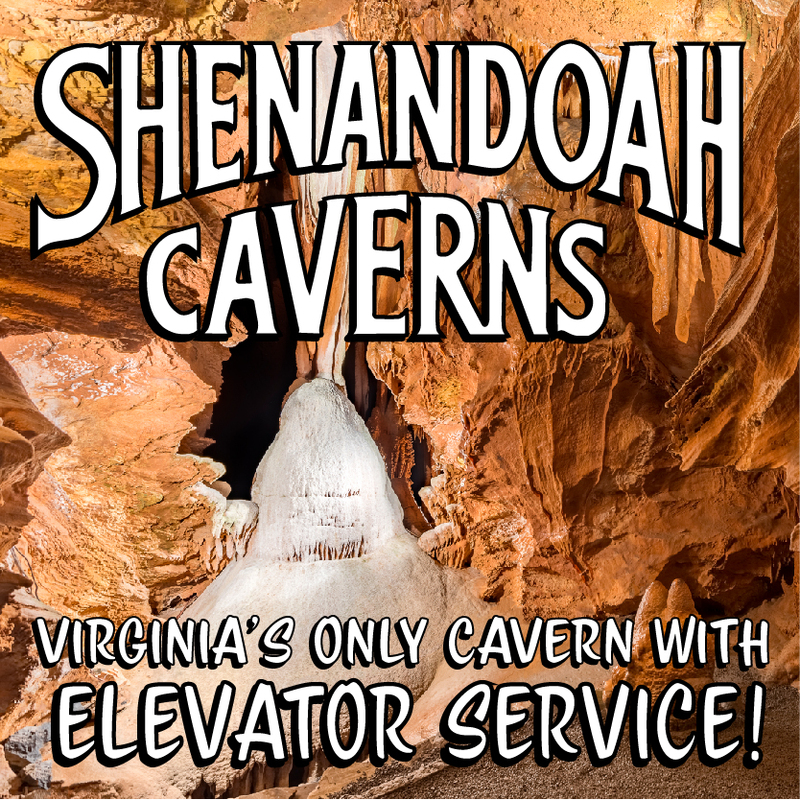 Below you will find a two-day sample itinerary to use on your visit. 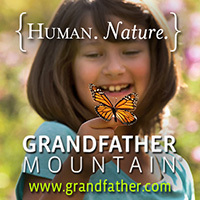 Please note that some activities mentioned may not be available during the winter months, so please contact the Haywood County TDA for alternate suggestions and for additional help planning your next trip at 800-334-9036 or visit visitncsmokies.com. Breakfast at Coffee Cup Café (48 Haywood Park Dr., Clyde, NC 28721, $) – Coffee Cup Café’s outdoor deck offers panoramic views of the North Carolina Smokies and is the perfect spot to enjoy breakfast. The cafe prides itself on using locally grown and produced ingredients to create its fresh menu. If you need a jump-start, don’t miss out on their homemade coffee drinks. Sids on Main (117 Main St., Canton NC 28716, $ – $$) – You’ve surely worked up an appetite by now! Head to the quaint town of Canton to experience one of the best eateries around. Sids on Main, located in the historic Imperial, is casual “family fine dining “at its best. Sids prides itself on serving up a wide variety of local favorites in a relaxed atmosphere. After lunch, grab a history guide from the hostess and take a stroll around the building to learn more about the restored Victorian-style Inn, originally built in the late 1800’s. Sunburst Trout Farm (128 Raceway Place, Canton NC 28716) – Located near the base of Cold Mountain, for three generations, Sunburst Trout Farm has developed an innovative modern process that has put them on the map nationwide as the premier producers of farm-raised trout and related products. Various tours available by request at their farm just below the pristine waters of Lake Logan. If you are short on time, then products and other local artisan goodies are readily available at the Sunburst Market located at 142 N. Main St., Waynesville. 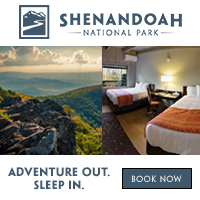 Tour the Parkway – Access to the Blue Ridge Parkway is just a short drive from Sunburst Trout Farm. Take Highway 215 up the mountain for a scenic cruise on one of America’s most breathtaking drives. The twisting mountain roads of Haywood County are some of the most popular motorcycling destinations in the world and are just as amazing by car. Take the Parkway south towards Waynesville for an exquisite drive through the Balsam Mountain Range. Stop and stretch your legs at Graveyard Fields or Devils Courthouse to experience a hike at two of the area’s most popular adventure spots. Dinner at Frogs Leap Public House (44 Church St., Waynesville NC 28786, $$$ – $$$$) – Enjoy dinner at Frogs Leap Public House for a truly “unique farm-to-fork experience.” As one of the best local restaurants to enjoy the farm-to-chef movement, they pride themselves on utilizing as many local homegrown ingredients as possible. You will find that the menu is ever-changing in order to incorporate what is currently in season. Foodies will enjoy the open-kitchen concept and cozy aroma of the wood-burning oven. Reservations are required; please call 828-456-1930 for reservations. 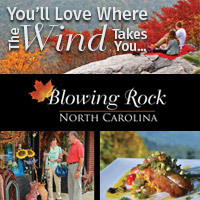 For help planning your lodging in Haywood County, visit visitncsmokies.com or contact the Haywood County Tourism Development Authority at 800-334-9036. Breakfast at Joeys Pancake House (4309 Soco Rd., Maggie Valley NC 28751, closed during winter, $) – Enjoy a breakfast at an authentic mountain pancake house. Since opening in 1966, Joey’s Pancake House has been a favorite breakfast stop for locals and visitors alike because of their incredibly delectable menu. Make sure you order up a stack of their famous buttermilk pancakes…you won’t be disappointed! Haywood’s Historic Farmers Market (250 Pigeon St., Waynesville NC 28786) Mid-April – Mid-October: Wednesday & Saturday 8:00am–12:00pm. 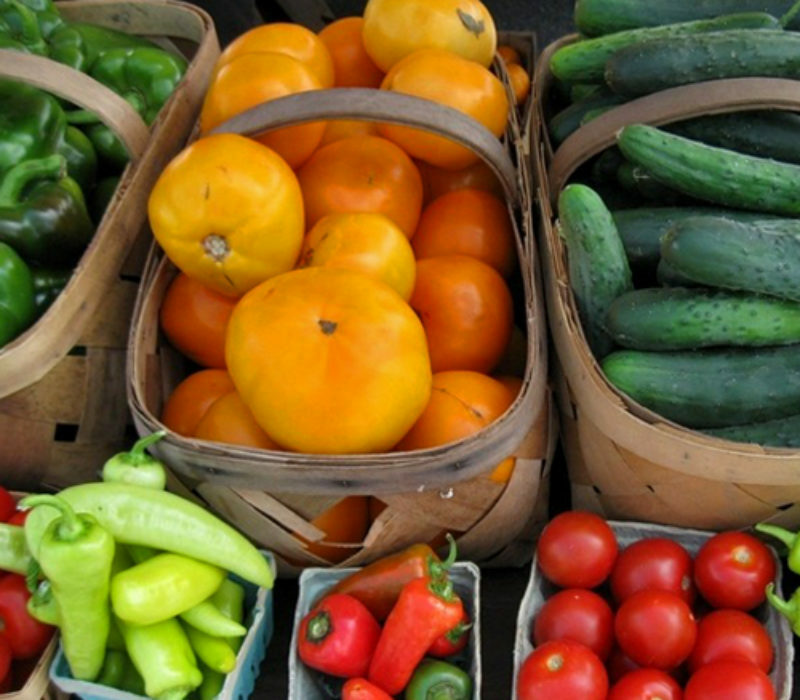 Experience the premier producer-only farmer’s market in the Waynesville area. Take your pick of a variety of fresh local produce and heritage crafts. As you stroll among the many homegrown offerings, stop by the Waynesville Soda Jerks booth to enjoy a handcrafted artisanal soda in one of their many unique flavors, such as Blackberry Serrano Pepper. Lunch at The Sweet Onion (39 Miller St., Waynesville NC 28786, $$ – $$$$) – A true local favorite, The Sweet Onion is not to be missed! Its regional cuisine incorporates a contemporary flair along with many locally-produced ingredients. Their menu has a wide variety of options to appeal to everyone’s palate! Shopping Downtown Waynesville – If you are looking for a unique North Carolina-inspired gift, downtown Waynesville has got you covered. Spend the afternoon strolling down historic Main Street among the many specialty stores that line both sides of the street. Whether you are searching for handcrafted art by a local artist or a homegrown culinary treat to take home with you, there is something for everyone. There is even a local dog bakery that makes its own healthy pup treats in-house, so even your pooch’s taste buds will thank you for stopping by. Craft Breweries – You must be getting thirsty! Haywood County is the proud home of four microbreweries: Boojum Brewing, BearWaters Brewing, Frog Level Brewing, and Tipping Point Tavern & Brewery. While they are all located within a small radius of each other in Waynesville, they each have their own distinct taste. Spend the afternoon at one (or more) trying their various taps. 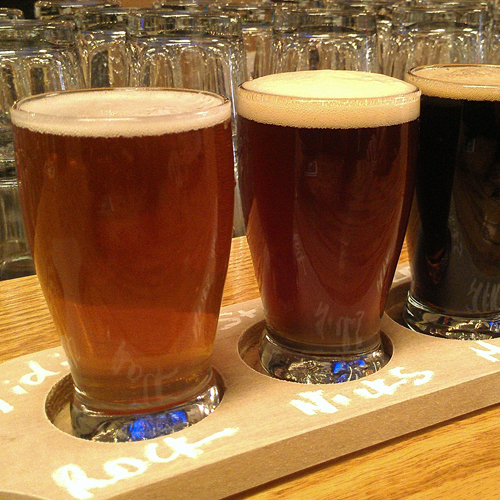 Order up a frosty flight and don’t forget to grab a growler of your favorite to take home. Dinner at Bourbon Barrel Beef and Ale (454 Hazelwood Ave., Waynesville NC 28786, $$ – $$$$) – Venture down to the Hazelwood community of Waynesville for a one-of-kind dining experience at Bourbon Barrel Beef and Ale. They incorporate the finest local farm-to-chef ingredients into their classic comfort foods making it a “must dine” on any foodie’s list. Don’t forget to check out their hand-cut, natural and locally-raised steaks, along with their extensive selection of local craft microbrews and fine display of small-batch bourbons and whiskey.